Pick a post that needs editing: You can use SEDE queries to find them, but there are only 14 left on Stack Apps and the list is below. If the post still needs fixing, Use the "Wayback Machine" (Internet Archive, henceforth "WM") to recover the old the missing image(s) for that post. 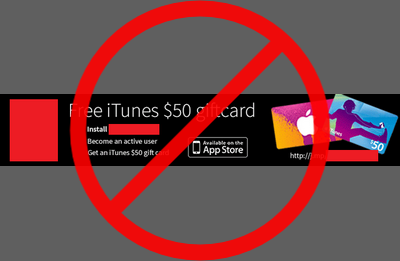 If the WM says that the URL you tried is not stored, use a different URL. Every post in question is in the WM. The former is not in the WM, but the latter is. Use the WM tools at the top to go back to the earliest capture (in 2009, 2010 or 2011). Two-thirds of the time, the desired images will be present. If they are, edit the post (from step 2) and use the image tool (CtrlG) to upload the image to Stack exchange's imgur account and insert it in the post. 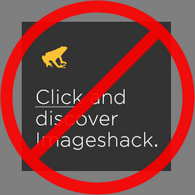 Delete the ImageShack spam. I pledge to approve all such edits, even if I have to (slightly) abuse the Improve Edit functionality to do so. I'd be surprised if the only other regular reviewer did not do likewise. I wanted to see what kind of reception this kind of post gets. Keep in mind that Stack Apps is its own meta. Thanks so far to Nathan Tuggy for his help. Browse other questions tagged discussion meta .